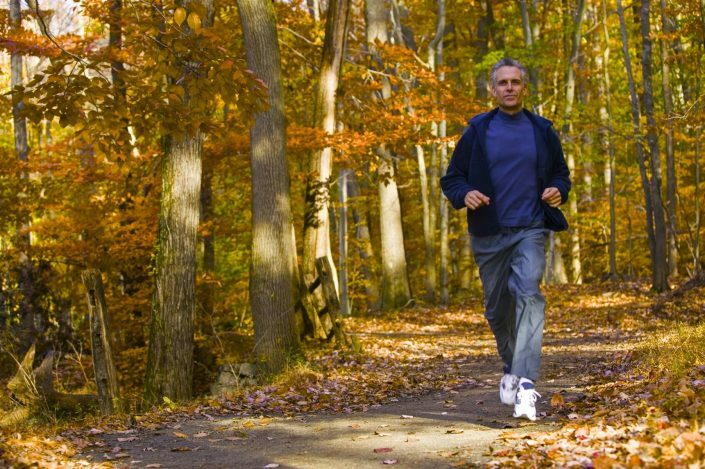 Walk, Bike, Jog Or Just Meander! 5401 North provides plenty of opportunities to enjoy life in the great outdoors. 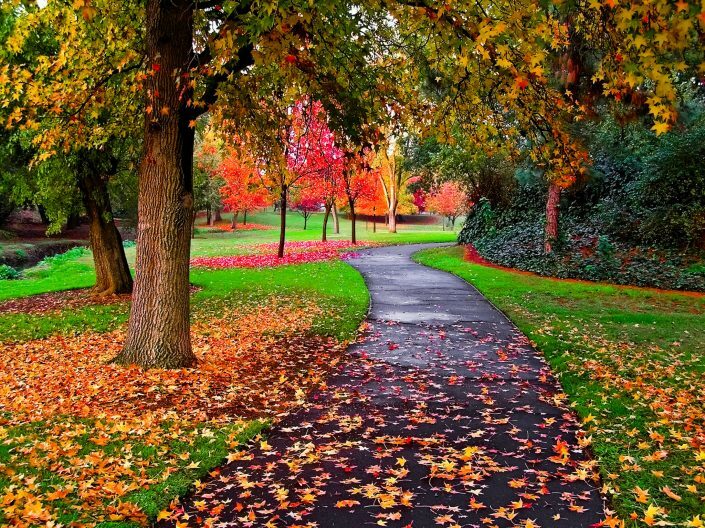 Community Trails & Sidewalks – You can just walk out your front door and begin your journey on the miles of sidewalks that connect to all the pocket parks, community trails and extensive outdoor spaces. River Bend Park – This Raleigh 24.9 acre park located within 5401 North will be a nature lover’s dream with an abundance of paved and natural trails. Click on River Bend Park to discover more about this amazing amenity that residents can enjoy 365-days of the year. 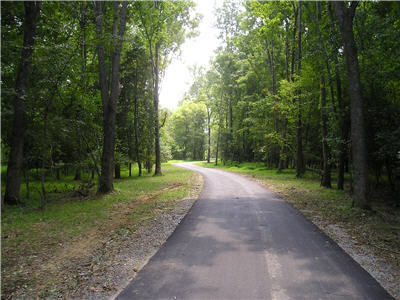 Raleigh Greenway Trail – Located along the banks of the Neuse River is your connection to a vast network of recreational trails provided by The Capital Area Greenway System. Many of the city’s major ecological features can be experienced in their natural state along the Greenway. The Neuse River Greenway Trail offers scenic views of the Neuse River, winding boardwalk areas through wetlands, historical sights, interpretive signs, and agricultural fields. In addition to being part of the City’s Capital Area Greenway System, it is a segment of the Mountains-to-Sea Trail, which is a long distance trail that runs across North Carolina from the Great Smoky Mountains to the Outer Banks. © 2018 5401 North. All Rights Reserved.